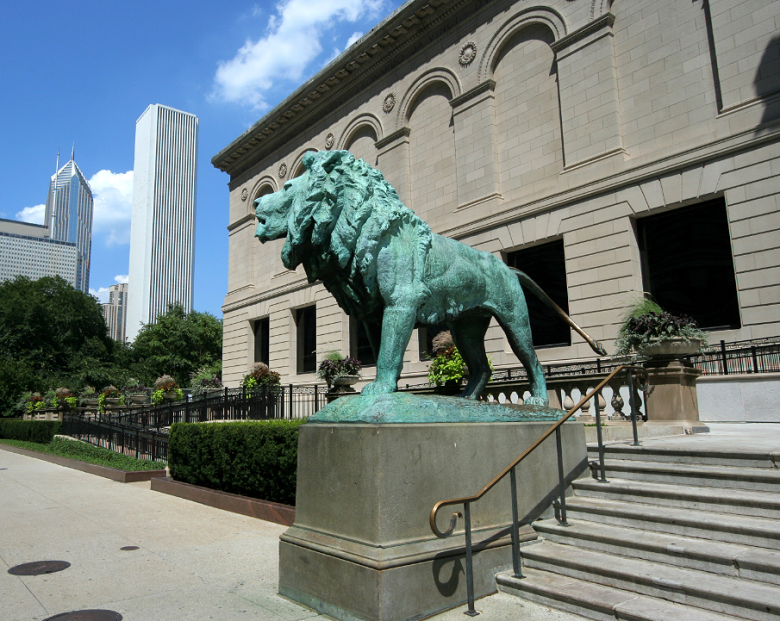 One of the most peaceful museums in this great city is The Art Institute of Chicago. 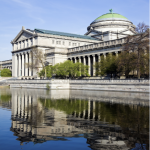 Voted the #1 Museum in the United States through Trip Advisor, The Art Institute is a treasure trove of culture that you won’t experience anywhere else. They lend their collections out to museums all over the world, so you never quite know what you will see, but what you do see will leave you in awe of it’s magnificence. There are no Art Institute Of Chicago free days, but in my opinion their option for us is even better. Art Institute Of Chicago Free Days: The Art Institute of Chicago is free to Illinois residents every Thursday from 5:00 to 8:00 PM. Their regular hours are from 10:30 AM to 5:00 PM and they are open every day of the year other than Thanksgiving, Christmas, and New Year’s Day. Having free hours each week enables you to be able to really take advantage of the museum. 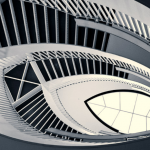 Three hours is enough time to thoroughly explore two or three exhibits and since The Art Institute does have some revolving pieces, you will likely always see something new. Please plan your trip accordingly so that you do not get stuck with any of these items and get turned away. You are invited to check items in the check room for $1 each (other than flowers, balloons, food and beverages), but it will be easier for you if you plan to travel lightly. Interested in more free activities that you can do around Chicago? Read about those here. 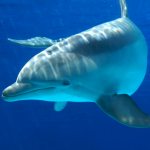 Museum Of Science And Industry Free Days 2014! Museum Of Contemporary Art Chicago Free Days 2014! 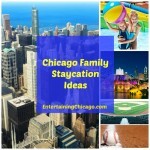 Chicago Family Staycation Ideas – Enjoy Your City!